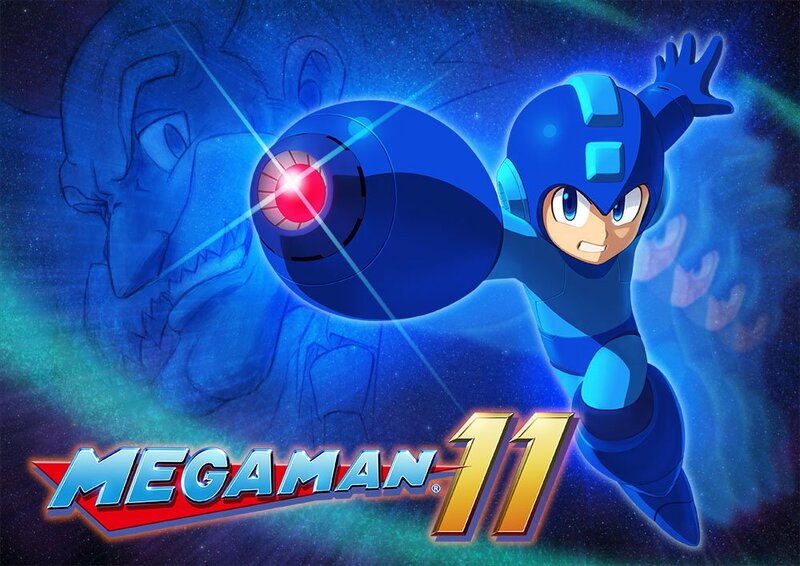 For those not in the know, Mega Man 11 recently got announced during the Megaman 30th Anniversary Stream for the Nintendo Switch, PS4, Xbox One, and Steam! What are your thoughts? Excited? Skeptical? Feel free to share your thoughts. In the meantime, I'll try and update this main post with any updates about the game on Mega Man's official twitter account. Keyword: "try" seeing my track record for doing things I said I'll do (it's not a good track record). May 29, 2018 - A new pre-order trailer is released, showing us more gameplay, giving us an official announcement on the Double Gear System, and updating the release date to October 2, 2018. In addition, those who pre-order will gain access to exclusive alternate tracks, and access to a sweet PS4 theme. Any other pre-order bonuses have been unconfirmed. the game we have been waiting for since 2010. IT'S AMAZING, I WANT IT NOW. Well, why would there not be new robot masters? @nickabrick1216 : because the whole game would just turn out to be a mobile port of mega man 9. Oh no. That would be horrible. Thanks to Singapore's PSN info on MM11, we have a leaked release date on MM11 - October 3rd, 2018. As far as I know, Capcom hasn't made an official statement on this, if someone has info on Capcom's reply, lemme know. We also know about the double gear system despite there being three gears in the hud. @MegaBoy : Probably should've mentioned that. Updated May 29th entry to include that. @Shiver : Does that count as Capcom's statement? idk. I'll just say that it is. In other news, new trailer!